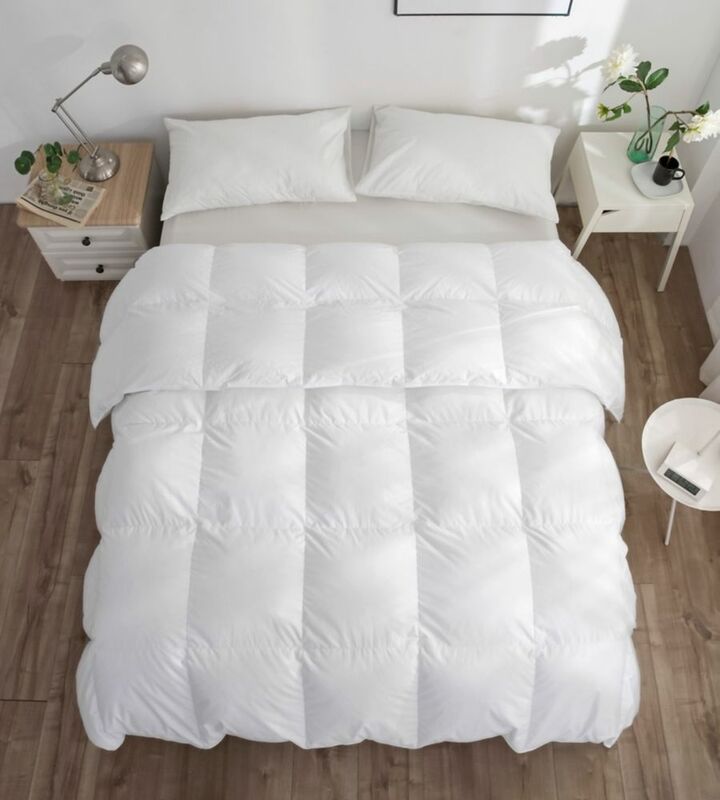 260T White Goose Down Duvet, Summer, Twin20 Royal Elite White Goose down duvet with 100% down-proof cotton shell in 4 sizes. Made in Canada. Our products contain the Downmark label which is your assurance of quality and contents.